Boeing's struggles have dragged on other stocks, including its customers and its suppliers. Spirit AeroSystems Holdings, an aerospace supplier, fell 5.1%, and Southwest Airlines lost 2.5%. The market's trend has been decidedly upward in recent weeks as stocks have grinded higher, mostly in small increments. 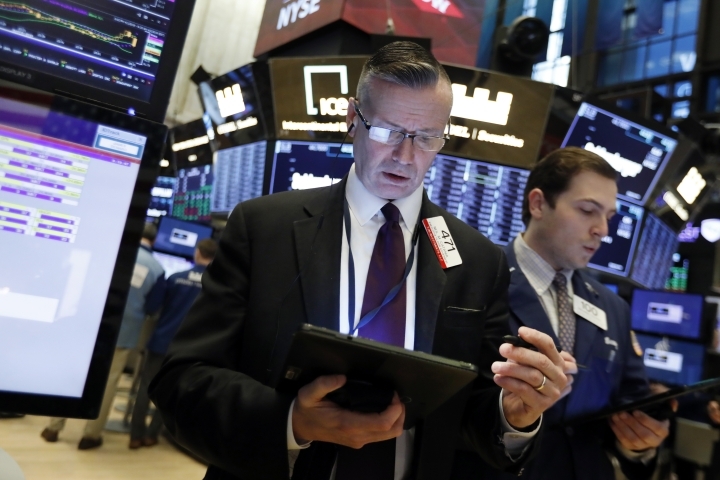 It follows a torrid start to the year, after the Federal Reserve eased fears about a recession by saying it may not raise interest rates at all in 2019.